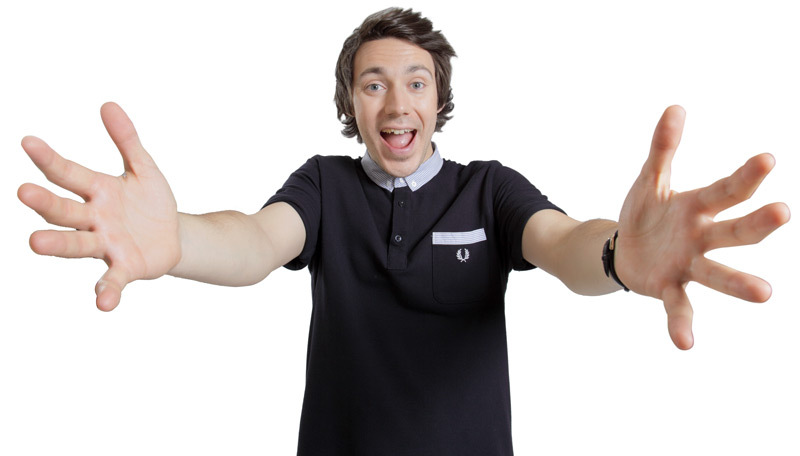 Tom is one of the hottest young comedians and presenters on the circuit. He has been performing live stand-up for the last six years – with three Edinburgh solo shows under his belt – and has been the host of his own TV, radio and online shows on BBC2, BBC Radio1 and YouTube football channel Copa90 – where his Eurofan escapades have notched up over 1 million views. He is currently working on a new Eurofan show for the 2013/14 Champions League sponsored by HTC and will be touring his fourth stand-up show; Get your Deac-on in 2014.